← What If It Is Right? The light of a full moon feels me with a restless awe…and then I ache to travel across the Lake on those moonbeams. You’re so much right. That’s what I feel too since I was a kid. 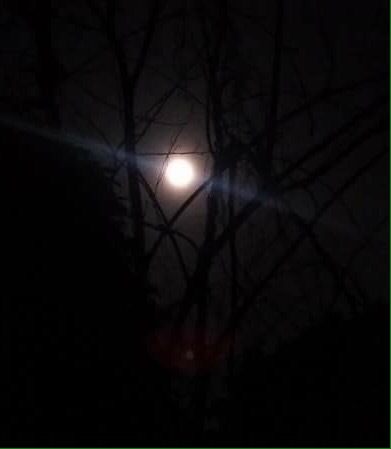 Thus I so much love the song “Memory” while watching a full moon. That awakens desires of the night. The moon at day conceals its plight. Its innocence portrayed in white. Has for all brought much delight. Humbled I am, thank you too.